Buying a luxury or high-end cars through a used car dealership is often a really smart decision. You can get a lot of car for a huge discount on the original price and often these cars are well maintained. What do you need to look for in order to get your money's worth? In today's blog, we look at some key things to consider when in the market for something a little more special than your standard commuter vehicle. This may seem obvious, but it's always worth going to a dealership in person over buying a used car online. Make sure you take a look personally at both the interior and exterior of the vehicle. This way, you can ensure you know exactly what you are getting, look for subtle signs of wear that could suggest the car has lived a hard life. Plus, talk to the dealer if you have any question or concern. It's in their interest to help you make the right decision. So ask for their help as you inspect the vehicle properly. 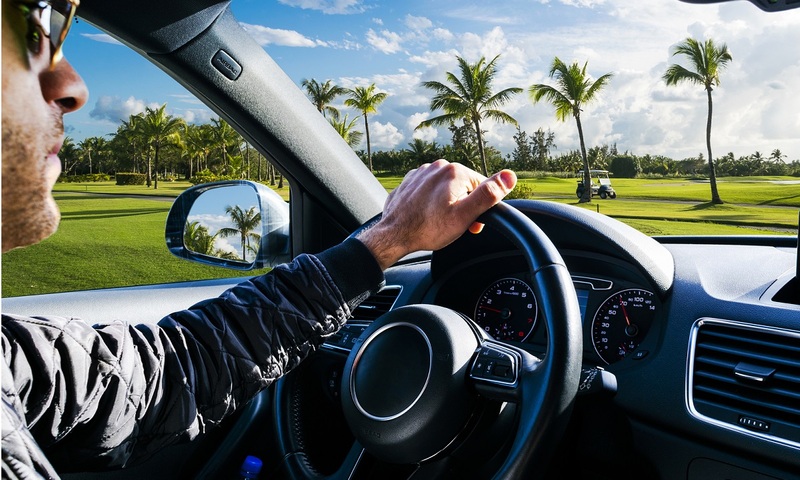 Taking the car for a quick test drive is also important - how it feels to drive can completely change your opinion on a purchase. On local roads, you can get used to how the vehicle handles turns, and how the brakes feel. On the highway, you can gauge how smoothly the engine runs and take note of any strange or unexpected noises. All licensed dealers will made sure they check the VIN before they make the car available for sale. They check whether the VIN was previously written off, whether the car is still under finance and whether they car was previously stolen. However there are plenty of resources out there to help you check a used car's VIN information. Making sure it matches up with its vehicle records is an easy step to dodge scams - such as VIN cloning - where less-reputable sellers swap the VIN of stolen cars with that of a legally registered one. Buying a used car warranty can be a smart move, as it usually offers the buyer an extra level of confidence that may extend beyond the coverage they would have received otherwise. Talk to the dealer they have a number of value for money options. Many people don't take the extra time to have a professional look at a used car before they make a deal. While it is an extra cost up front, it can be worth going through with to avoid costlier repairs later on. Most dealerships already have services in place for these kinds of checks, and would be happy to either point you in the right direction, or offer the work themselves, saving you an extra trip. To talk to the experts, contact us today. Give us a call, or better yet, come on down to take one of our cars for a spin!